There’s always a StoreLocal Self Storage facility nearby, no matter where you are in Australia. Our storage facilities are spread across Western Australia, Victoria, South Australia, New South Wales and Queensland for all of your Self Storage and packaging needs. 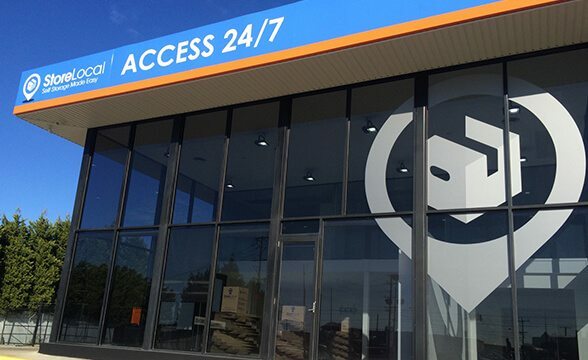 Along with 24 Hour Video surveillance, security lighting and fencing, security patrols, electronic gates and security alarms, only authorised storers are provided with pin code access, ensuring only these people can enter the premises. 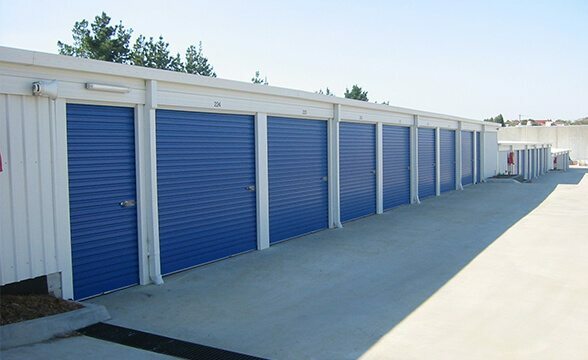 Use our simple storage finder to locate your closest StoreLocal Storage Facility. 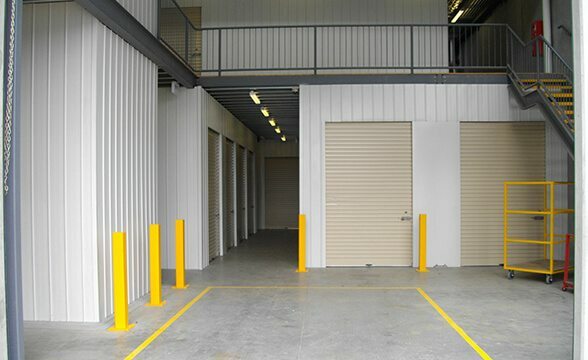 StoreLocal provides a wide range of temporary and permanent storage solutions for Residential and Business needs. 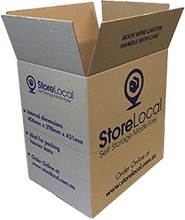 With over twenty years of experience, facilities across five states; StoreLocal remains 100% Australian owned, giving you the best choice for Self Storage in Australia. StoreLocal provides solutions for all your storage requirements from furniture, office records, sporting equipment, distributors’ goods, surplus stock, cars, household goods, caravans and boats. With 7-day a week access to your goods, you can store commercial or domestic items with retrieval when you need it most. Store excess stock, your children’s furniture or a full household while you are in between homes.